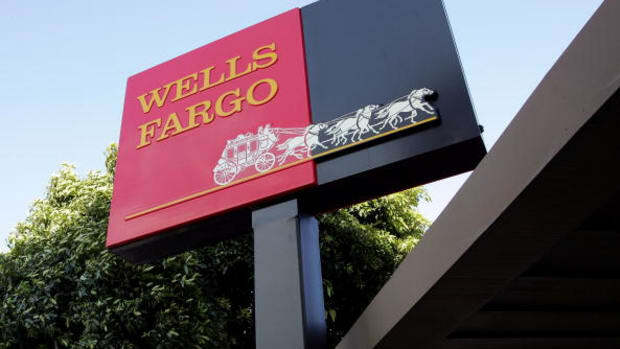 Wells Fargo Will Never Secretly Sell Pet Insurance To Unwitting Customers Without Cats In This State Again! For two years! And only then if it pays California Tim Sloan’s raise.